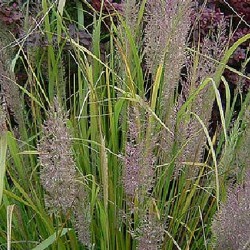 Grasses plants There are 43 products. 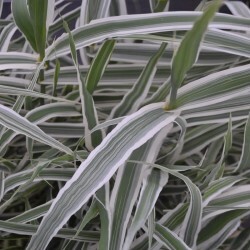 Aquatic perennial the persistent bright green foliage streak cream. Greenish yellow inflorescences. Plantation at all costs or soggy soil. Tolerates spray. Ideal for small ponds, waterfall edge of the pots. 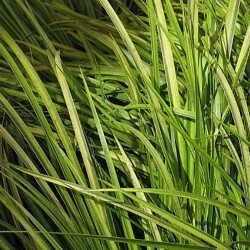 A beautiful glossy foliage, deep green, variegated chartreuse green and cream that simpose in partial shade or nearly a basin, forming a beautiful and persistent compact clump. Greenish flowers united in a small short spadix. 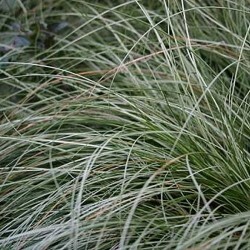 The grass beautiful proud carriage forming a dense clump of erect and semi-evergreen fine leaves, green orange in autumn. Light and drooping inflorescences. Ordinary soil not too dry, drained. If reseed. Less common version of the cane of provence. 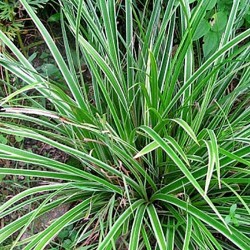 Foliage (void) subtly variegated green and silver and pink dune peak in the fall. Magnificent shore, secluded, solid background, windbreak or container. Beautiful feathery inflorescences in floral art. Any soil. Elegant port grass erected in close column. Linear leaves, green margined cream, turning pink in autumn. 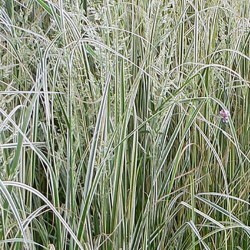 On stiff stems, panicles tinted transparent purplish pink. Ordinary soil drainage. 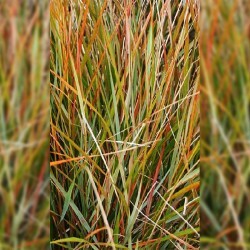 Diamond called grass, this grass forms clumps erected to gray-green leaves turn bright yellow in autumn in. Beautiful ears pink purple silvery becoming mature, sparkling in the dew. Very easy to grow in rich soil and fresh. 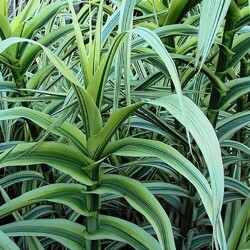 Excellent plant for containers and for fresh or dried bouquets. 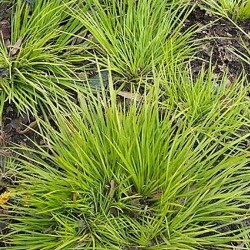 One of the best species of sedges and more refined, from new zealand. Evergreen fine silvery green of water. Port fountain. Massif, rock garden, hotpot. Any soil, tolerates drought. If reseed. Compact and dense clump persistent weeping. Threadlike leaves, bronze. Inflorescences dark brown. Use in groups of 3 for a beautiful effect. Massive and stews. Sol ordinary dried fees. A solid sedge persitant wide blue metalic sheets for solid and embellished hotpot. 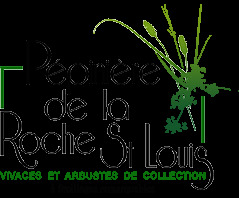 Accompanied heuchères, blue phlox and ferns. 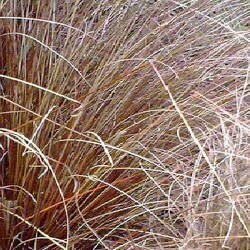 Easy culture in partial shade or shade in humus-drained soil moderately dry to fresh. Bristling grass to port. 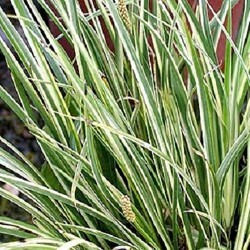 Evergreen, linear, narrow, green margined cream. 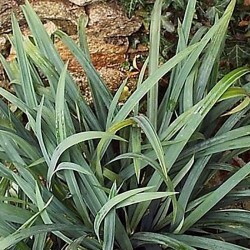 Triangular stems with ears insignificant. Solid edge, rock or hotpot. Ordinary soil, humus, supports competition from roots of trees.